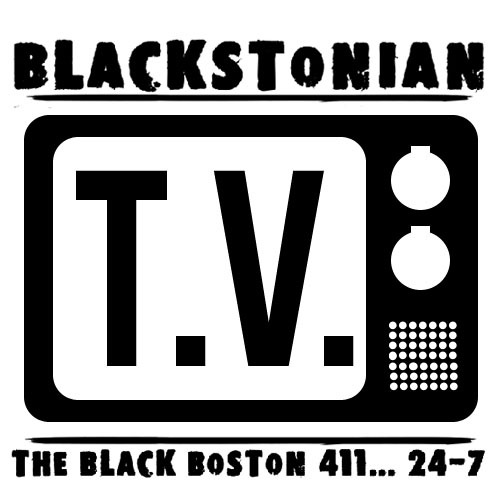 There has been much dicussion about WCVB Channel 5’s recent “Race in Boston” forum. Some have praised it and others have been highly critical. What I will say is that there were alot of facts misrepresented and misstated and some of the presenters statements contradict their consistent positions. The moderators could have done a better job of being prepared and the polling was suspect to say the least because the never qualified how they came by the data; who did they poll? how many were in the pool? As always we strive to provide the footage so you can watch if you missed it and decide for yourself. 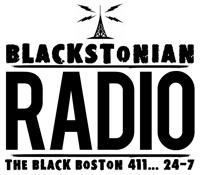 As the nation reels in the wake of recent racial tensions, the ripples are felt here in Massachusetts. 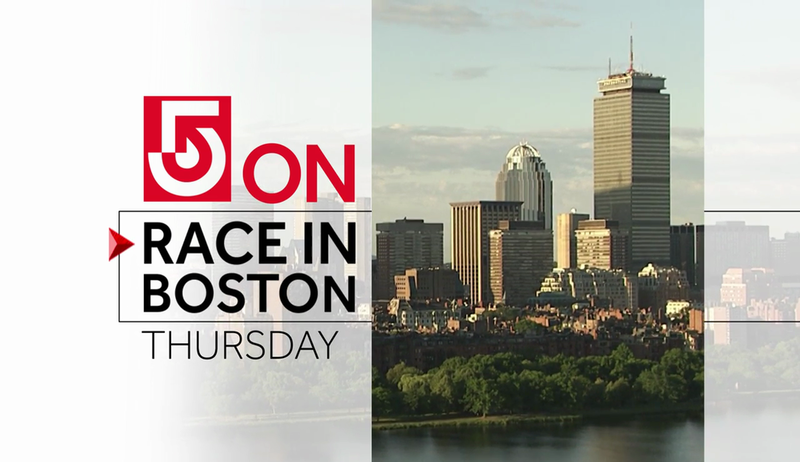 To help advance the dialogue, this Thursday, July 14, WCVB presents “5 On: Race in Boston,” a day-long examination of the state of Boston’s race relations in every newscast and Chronicle, culminating in a live, one-hour special “5 On: Race in Boston, A Town Hall Meeting” at 9 PM, presented in partnership with The Boston Foundation. 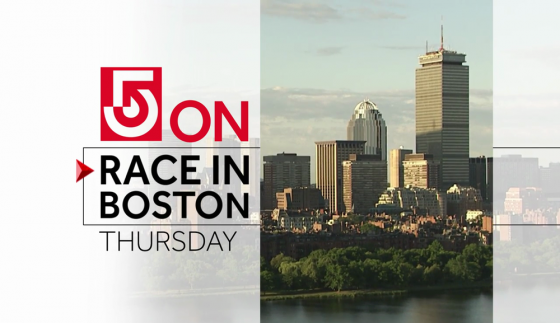 The Town Hall will be moderated by WCVB anchors Ed Harding and Maria Stephanos, and WCVB’s Director of Public Affairs/Host of CityLine Karen Holmes Ward. The role everyone can play in making sure our community avoids the tragedies of Saint Paul, Baton Rouge, Ferguson, Baltimore, Dallas and the growing list of American cities, will be discussed by a panel and a live studio audience.